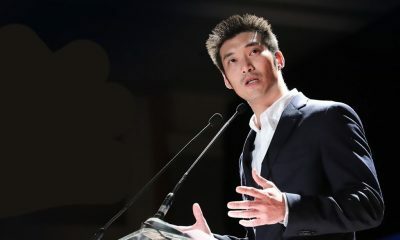 Party leader Thanathorn Juangroongruangkit is complaining that his Future Forward party is being intimidated by a “dark power which refuses to let go of Future Forward”. 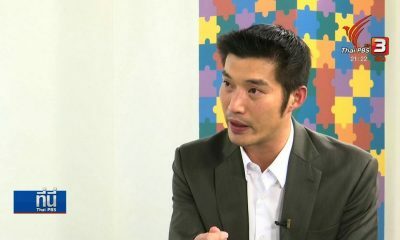 He has been summoned by the police to acknowledge charges of inciting sedition, posing a threat to national security. He has been asked to attend the police station this Saturday. 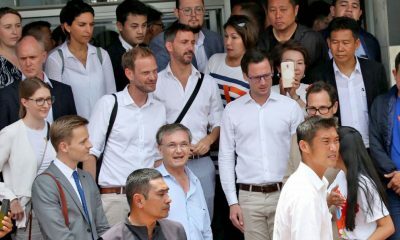 The 40 year old firebrand party leader posted in his Facebook page that he found the summons from Pathumwan district police waiting at his home upon his return from a two-day thank you tour, which took him to Chanthaburi, Trat, Rayong, Chachoengsao and Samut Prakan provinces. 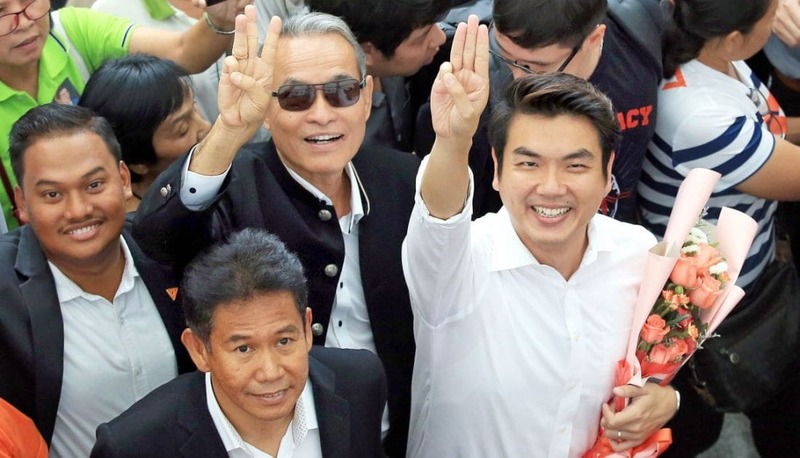 Barely one year old, the Future Forward party stunned political observers and politicians alike for coming third in the March 24 general election, close behind the pro-Junta Palang Pracharat party and runner-up pro-democracy Pheu Thai party. 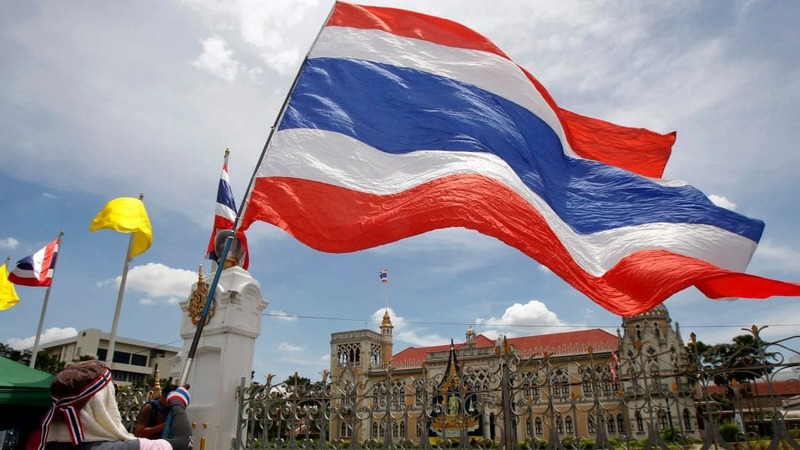 The party has captured more than 80 constituency and party-list seats. 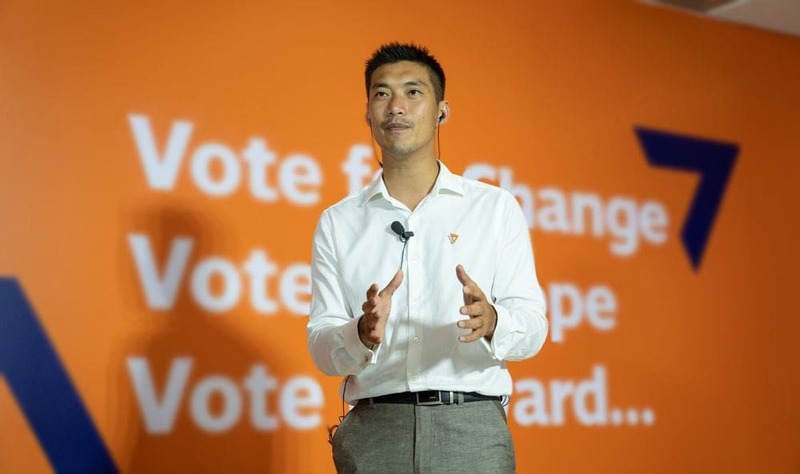 Thanathorn says he’s pondering when he had committed the alleged ‘offence’ when, for the past several months, he had spent most of his time on the campaign trail around the country. But he says he will report to the police as summoned to prove his innocence.